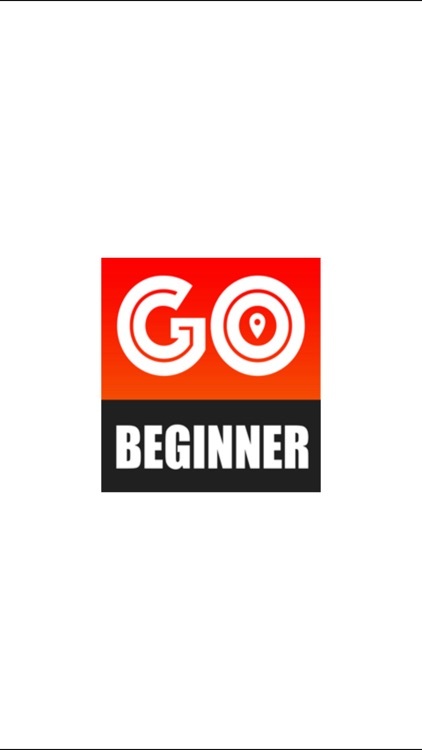 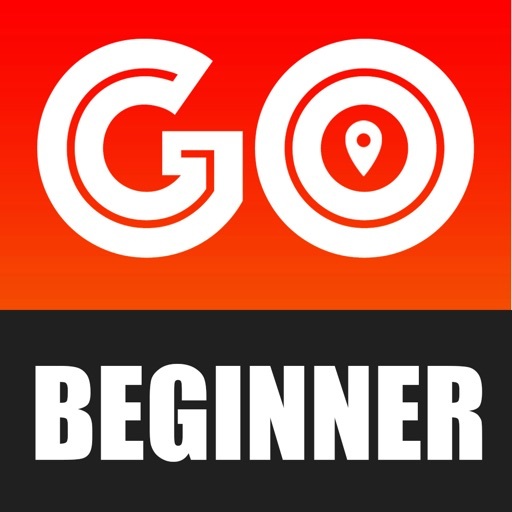 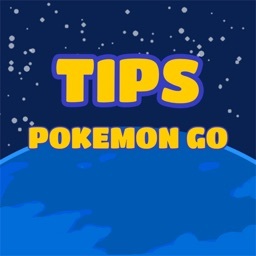 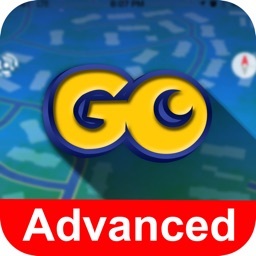 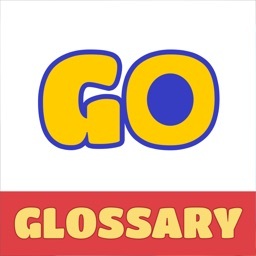 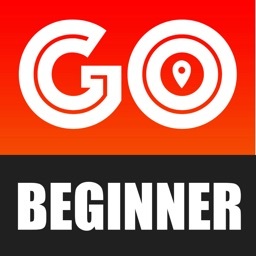 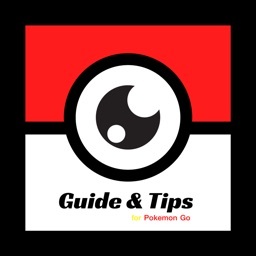 Guide for Pokémon GO is an application that provides full details for beginners only. 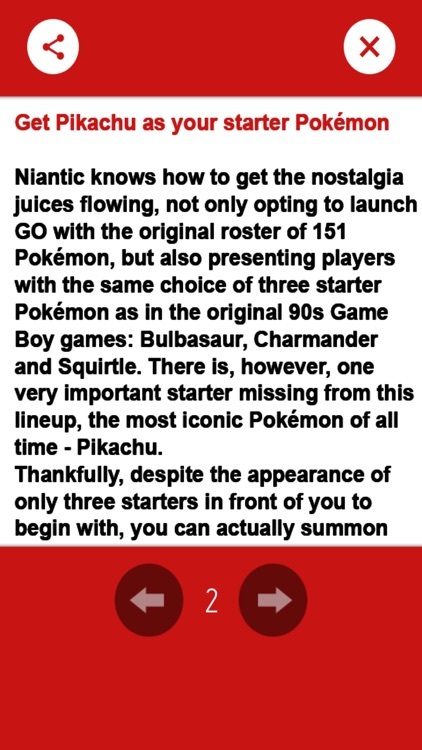 *Please note - This is not a pokemon game !! 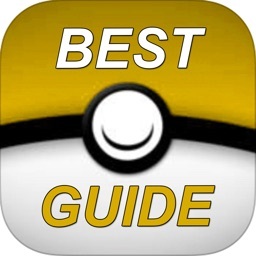 It's is game guide.